We love seeing our mentees journey throughout the Launch Pad program. A lot of hard work goes into every stage of design, construction and production and it is wonderful to see their collections in their final form. Below we have a Q & A from our past mentee, Joseph Carl, we discuss the challenges, successes and the big question – Would he do it all over again??? Visit Joseph Carl. Joseph Carl is a high-end streetwear brand with it’s main goal of merging luxury elements with streetwear. We are inspired by trends and era’s mixing old and new, street culture, music and sporting lifestyles. Our first collection “Chapter One: The Introduction” is an introduction of the brand to the people. 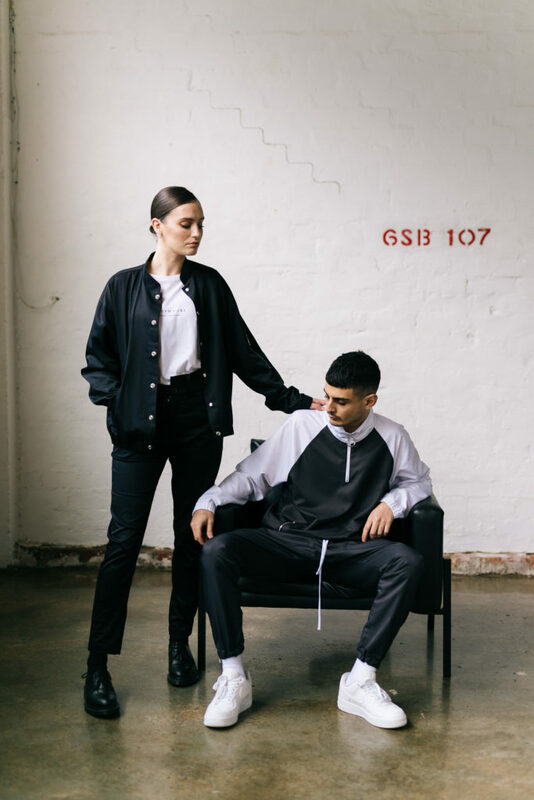 It is a set of limited edition high-end streetwear basics that can be worn all together or separately and be styled formally or casually. 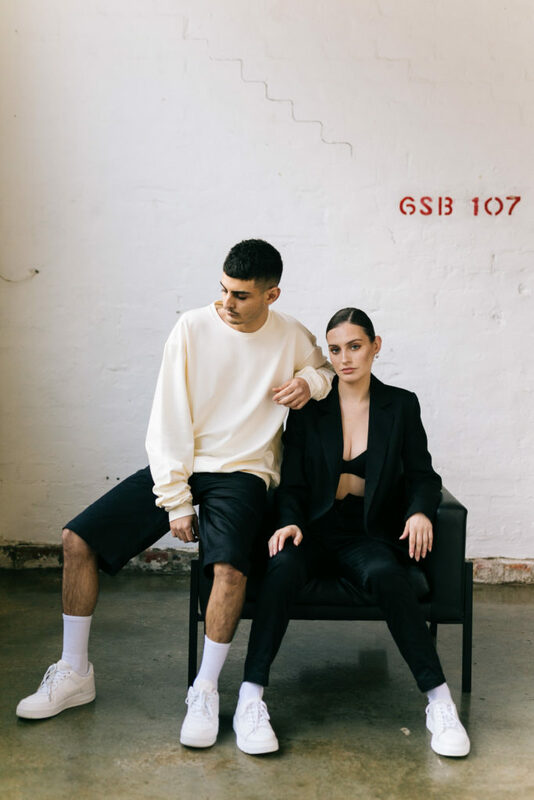 It is a menswear brand but the brand is suited for anyone (male or female) who have an appreciation for street culture and luxury. Before I started Joseph Carl, I was studying a university degree and graduated with a Bachelor of Marketing, Advertising and Public Relations, while working part-time for a media company. What is the biggest thing you learnt whilst working through the development process. There have been so many things I have learnt while starting this label. It’s been a massive learning experience. Stepping into this industry with no fashion related experience the whole development process has been a massive eye opener. I didn’t realise how much it took to create a single garment. Fabric knowledge, Sampling stages and garment construction, and dealing with people in business and the fashion industry are the biggest areas in which I’ve learnt the most. Time management is something that I would work on in the future. focusing your time (hours/days) on certain sections of the brand/business to really be able to excel in all areas. If this is achieved in future collections, it will be a smoother ride. My advice to anyone starting is to do your research. Know exactly who you want to target and what short and long term goals you want to achieve. Once you have this you have drive to achieve the things you want. Another piece of advice is to be able to think on your feet, not everything is going to go to plan. Be able to think quickly and have a solution to problems that you didn’t think you would have.